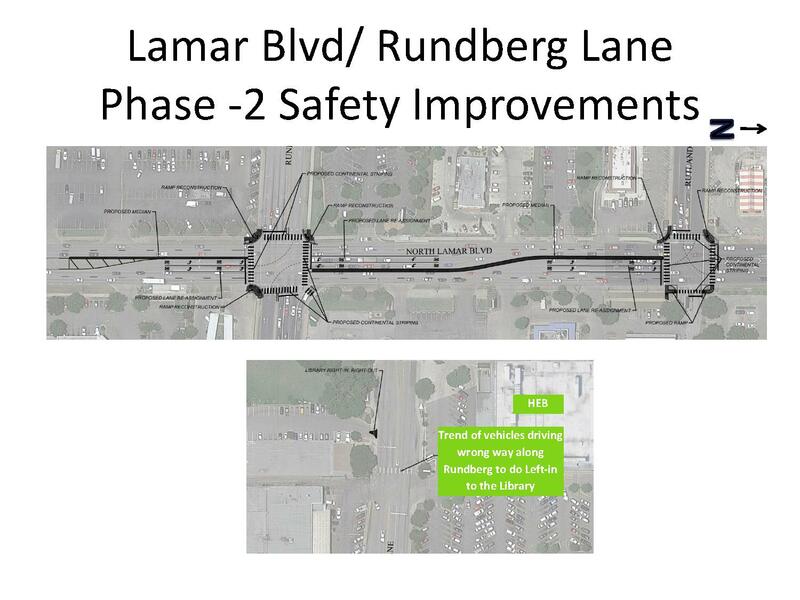 November 2016 update: The city says there will be some lanes closed, starting November 21, and Cap Metro will move some bus stops temporarily. Pay attention and be safe! 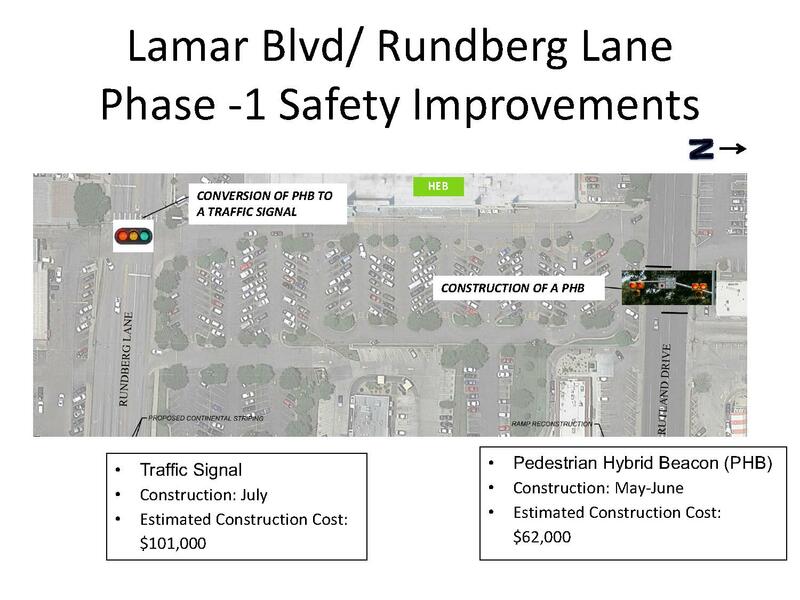 This entry was posted in Lamar Boulevard, transportation, transporte. Bookmark the permalink.